We took a flight with Insel Air and arrived in Curaçao around midday. First thing we rented a car directly at the airport. When you go out of the arrival hall, just follow the signs and you’ll see the counters of all the usual car rentals like Avis, Sixt, Hertz, etc. We rented a car by Budget just because they were the only ones who still had an economy car available. So I’d recommend you to book a rental car prior to your arrival. This way you might also get a better rate. Usually it is around 40-60$ per day. In about 20 minutes we arrived in our apartment in Atlantis. The location of the apartment was simply awesome. Directly in front of the sea! Sitting in our balcony/terrace while having breakfast was absolutely a highlight of our day. I could watch hunting pelicans the whole day. Also in the evenings having a glass of wine while counting the falling stars… priceless. Before starting with exploring the island we snorkeled a bit in front of the apartment. It was not the clearest water but supposedly very rich. Our neighbour told us that he saw barracudas, sea turtles and even tunas. 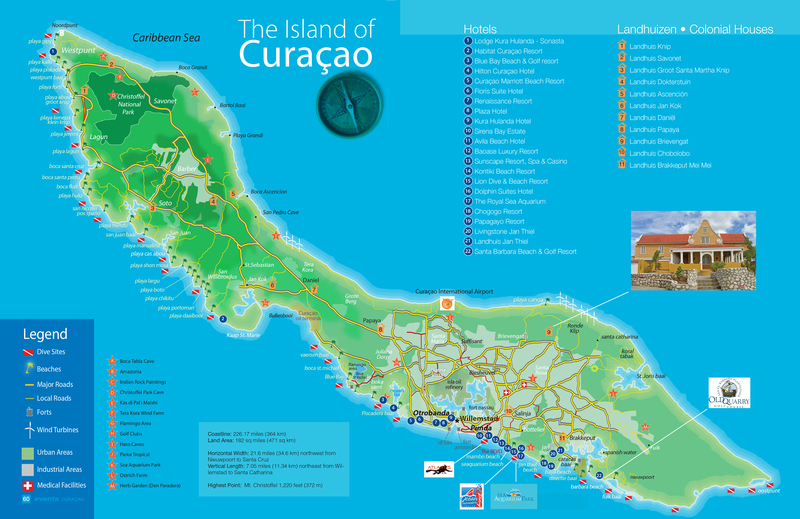 In the map of the Events Curaçao you can see that most of the attractions are either in the northwest or southwest of the island. The beaches in the southwest are mostly in front of the resort hotels. We went to Cabana Beach in front of Van der Valk Resort, as it was only 5 minutes drive away from our apartment. It is a nice sandy beach, IF only all the people and loud music weren’t there. If you’re looking for a spot to relax, not sure if such resort hotel beaches are the best choice. I had the feeling the people were there to see and to be seen. Not my cup of tea… Sorry. Most of the beaches here are not even natural. They are made artificially with sand, because this is apparently what most of the tourists want. I think it is very sad not accepting the nature as it is but to deform it to our convenience instead. Plus, you need to pay a fee to enter these beaches ( 3,50$ for Cabana Beach) which is actually a NO GO. Beaches are part of the nature and belong to everyone. I agree to pay for chairs and shades, but not to enter a beach. Apparently I am not the only one who thinks this way. The goat figures you might see in the beaches are the symbol of the protest movement, “Nos Costa” (Our Coast) which is basically about locals claiming their beaches back. It was depressing seeing all the hotels even building their own harbour by blocking the entry to the sea for the others, just for their own convenience. This again was for me an obvious sign of corruption in this island. Who has enough “influential” money can do anything. This is sad. I liked the beaches in the northwest more anyways. Playa Kalki is just before Westpunkt. The small sandy beach is named after the limestone cliffs surrounding it (Kalki means limestone in Papiamentu). You can snorkel and dive here on your own which is always a plus for me. The surrounding trees make it even more beautiful here but make sure to stay away from them while raining, because these Manzanilla trees are poisonous. There is also a cafe with colorful chairs and tables and a dive shop. The beach itself is free, but you need to pay 6$ for a chair. There are also shades. Santa Cruz (also free entry) is a very pretty sandy beach where the locals prefer to go in the weekends. There are no single chairs but picnic banks under big umbrellas where you can have a BBQ and spend a day with friends and family. At “Let’s Go Watersports” you rent a kayak or take a ride with watertaxi to visit The Blue Room for snorkeling. Playa Lagun is a small cute sandy beach. I loved the fishing boats on the sand waiting for their next ride. The water is clear and shallow which makes it perfect for visitors with kids. It is a very popular snorkel and dive site thanks to the healthy corals at the drop-off. The beach entry is free and there are enough shades (well maybe not enough in the weekends). At the dive shop, Discover Diving, there is a nice bar/restaurant, called Willy’s where you can escape the sun to eat, drink and chill a bit. Cos Abou unfortunately costs and even worse the entrance where you need pay is not directly at the beach which means you need to pay for it without even seeing it before. I don’t know how you feel but I want to see the beach before I decide to hang around or not. So this is actually the reason why I didn’t visit Cos Abou. It is supposedly a nice white sandy beach with crystal clear waters. Admission fee is 5.80$ during week days and 7.20$ during weekend. If you ant to snorkel bring open heel fins combined with dive boots. If you want to make photos and film underwater I can recommend GoPro with a Red Filter for blue water color correction. When you google pictures of Willemstad the first impression you get is the one from the colourful buildings at the sea front, with the touch of the dutch colonial architecture. Honestly, more than Amsterdam, it reminded me of Copenhagen. Either way candy sweet. I definitely recommend to walk around Punda during the day to see all the nice colourful buildings, not only at the sea front, but actually all around the city centre. And in the evening you can enjoy your dinner and drink in one of the restaurants and bars either at the sea front or in the Wilhelminaplein near to the town hall. The Queen Emma Bridge is not only pretty to look at but also very exciting to stand on it. I had no clue how the bridge opens and suddenly there were loud signal sounds as I was on it without any warning before that. I quickly ran towards land and shamed myself for being a silly tourist. I panicked because I thought the bridge will separate into two parts while both parts rising up. And I’ll be hanging on one side. That would have been pretty funny actually 😀 But then I realised that people didn’t move, kept calm and stayed on the bridge and the bridge opened as a whole in one direction by separating the one end from the mainland… I can’t explain it properly, can I? Better watch the video, you’ll get the idea. If you want to buy fresh fruit and vegetables go to the floating market where the Venezuelan farmers sell their products on their boat. Pietermaai is a very cute district with many boutique hotels, hostels, bars and restaurants. Don’t miss the cool bars and restaurants in Nieuwestraat. Nevertheless I couldn’t help having an odd feeling that a very strong gentrification was happening here. Most of the buildings were renovated but kept in its original style. However there were again many other building which looked like mansions for rich people and I believe only rich people or tourists can go in indeed. On the other hand at the same street there were buildings left alone as if they are waiting for its collapse so that they can build brand new ones for more rich people. The street art in Pietermaai somehow also reflected the urge of locals to end the “modern slavery”. The old (very old) oil refinery, the so called “La Isla” located in the hearth of Willemstad, causes massive air and water pollution which again causes serious health problems to people living near by. But the Curaçaoer government seems to be ignoring it as long as it brings money. Honestly, the lack of good governance is pretty obvious in many ways on the island. Around Punda I’ve seen many homeless people and when you drive around a bit, in some districts you see people living in buildings almost collapsing. And in other districts all houses, hotels, etc. are protected with high fences and alarm systems. All the security systems everywhere made me feel unsafe. I’ve been to many places where poverty is a huge problem, but in Curacao I could feel and see the anger in peoples faces. Don’t worry, nothing bad happened. We were not even close to a dangerous situation. I guess, one just needs to be aware of it, respect it and be cautious at any time, that’s all. For example if you see a drunk person screaming out loud and hitting a parking machine for money, then just change the side of the street. Or when you see a nice little church and want to park on the side of a quite road to take a picture, but then you see a very angry looking man in a military overall with a thick metal pole in his hand coming towards your direction, then don’t stop, just carry on driving. Better safe than sorry. You don’t need to ignore the poverty in a place you visit, just because you’ll leave soon anyways. You can HELP in so many ways. Donating or volunteering are not the only ways. Pack for a purpose is an awesome and easy way to help. 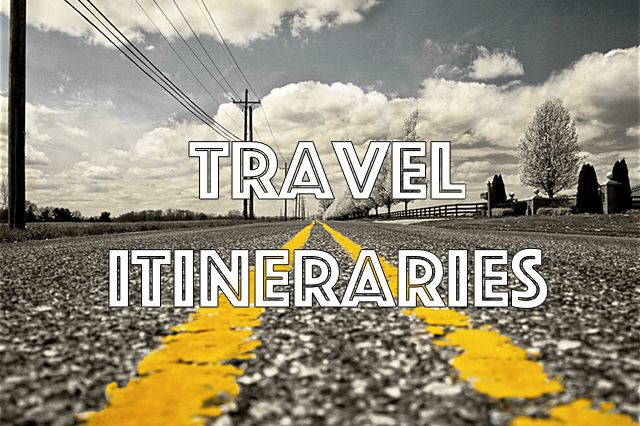 You just search for your destination and check with which organisations they cooperate there and what they need. 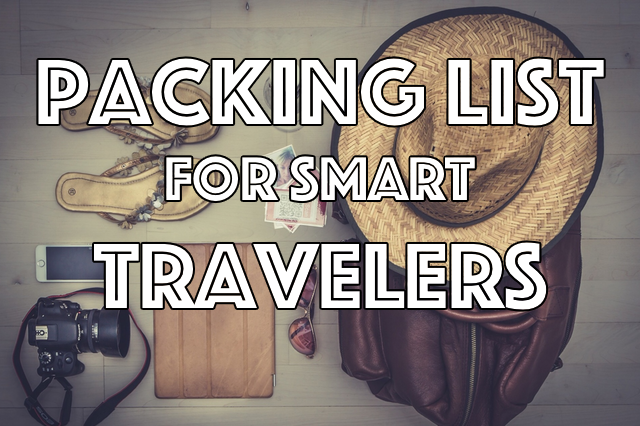 Accordingly you can pack as much as you can depending on how much space you have left in your backpack, luggage, whatever. In Curaçao I brought a small pack to The Ritz Studios, who supports five children’s orphanages. Even though I didn’t stay there delivering the pack was very uncomplicated. I can only encourage you all to try it next time you travel. Accommodation: The double room prices start from 60$ per night. Just check Booking.com. Airbnb is also good way to search for price worthy accommodation. We stayed at Atlantis and felt very comfortable. Eating & Drinking: In Punda and Pietermaai there are quite a few restaurants. I very liked Mundo Bizarro in Pietermaai with its unique atmosphere and vintage look and reasonable prices. In Punda, Plein Cafe Wilhelmina and its neighboring cafe/restaurant have daily specials (fajitas, burger, pizza, etc.) for 8-10$, which was actually quite good. Rock Beach in Pietermaai has an awesome location directly in front of the sea where you can watch the waves fighting with the rocks. Burger looked tasty but was out unfortunately. The mixed plate for 20$ was rather poor I would say. So go and get a drink and let your evening fade out here. Currency: They have their own currency (NAF) but everywhere you can pay with US$. Just keep in mind you probably will get local currency back as change. Language: Dutch and Papiamento (mix of Spanish, English, Dutch) are the official languages, but everyone I met in the island could speak English just fine. Masha Danki (thank you) is very easy to learn and brings a smile to faces of the locals. Weather: Don’t think long. It is warm and nice (average of 30 Celsius) all year long and it is outside the hurricane belt. Getting there/away: You can fly from/to US, Europe, South America and other destinations in Caribbean with the usual suspects KLM and Delta. Insel Air is flying frequently between the Caribbean destinations. Just keep in mind when flying from Curaçao to somewhere else, you need to pay airport tax depending on where you fly to with which airline. To Aruba we took a flight of Insel Air and paid 20$ tax per person. Curacao is a very relaxed small island. From south to north you drive in about 45 minutes. The beaches are accessible easily and there are many cute sandy beaches with crystal clear waters. If you find a good offer for a reasonable price, go for it. If you’re looking for a 5 days relaxing vacation, yes go for it. 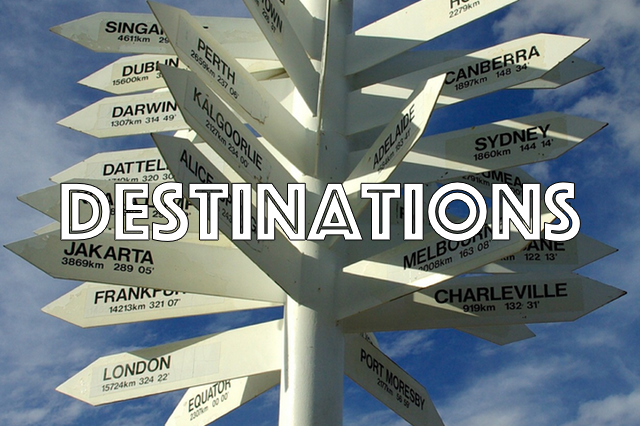 But if you’re looking for adventure and brand new cultural experiences then you rather look for another destination.